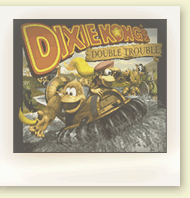 Explore our Donkey Kong Country maps! 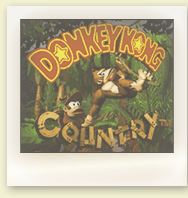 Revisit the beautiful levels of Donkey Kong Country with our animated, interactive maps! Every playable area of the game has been faithfully recreated and set in motion, with the original music available to enjoy! Check out the DKC Atlas Forum for more details of site developments and upcoming updates. 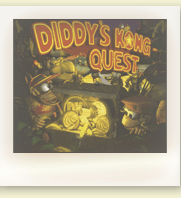 If you haven't already joined the DKC Atlas community, sign up today! Members are encouraged to give general feedback about the site, and to request or contribute specific content to be added.